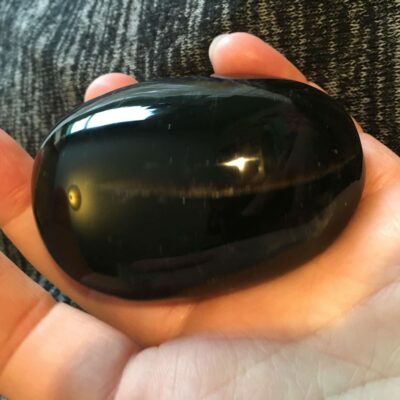 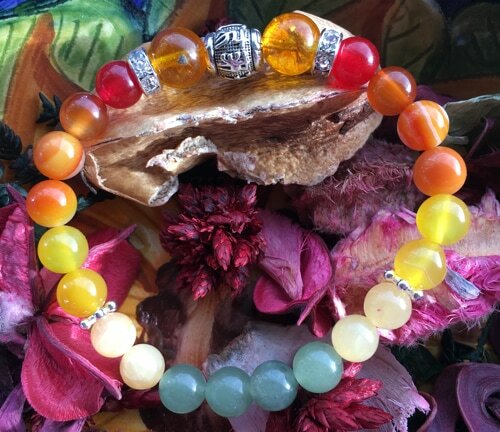 This bracelet is made from natural crystals and filled with healing energy from Abby. 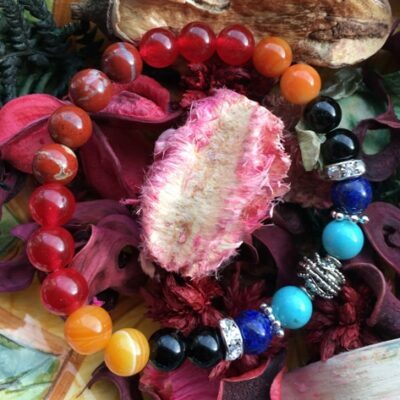 The intention behind the bracelet is to increase your self-confidence and awaken your creativity. 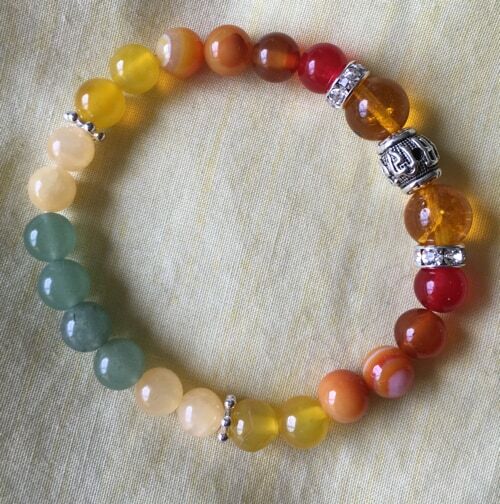 This is the only one like this, so you get the bracelet you see in the photograph! 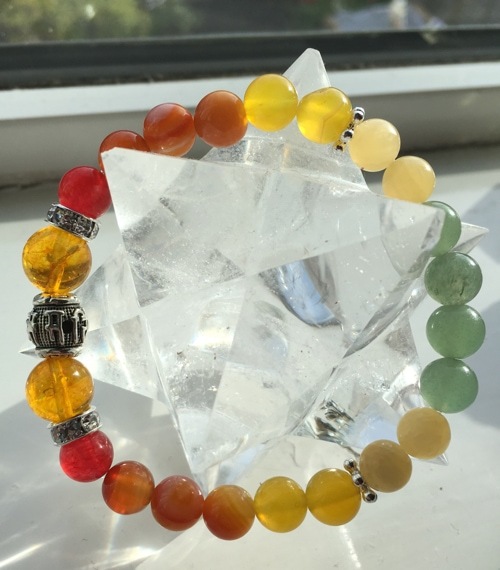 This is a pre-made natural crystal bracelet with healing stones, imbued with healing energy from Abby. 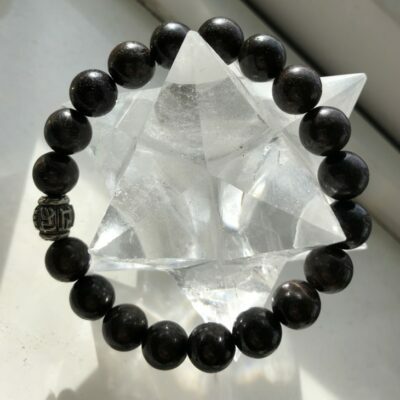 The intention behind the bracelet is to increase your self-confidence and awaken your creativity.